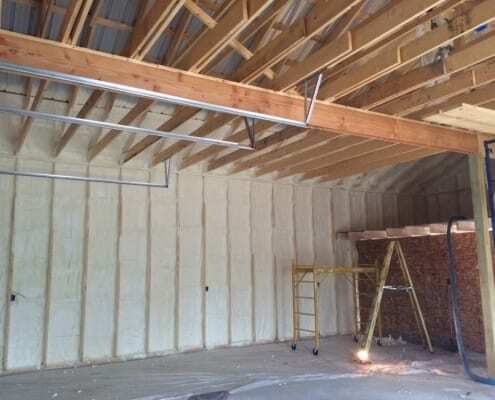 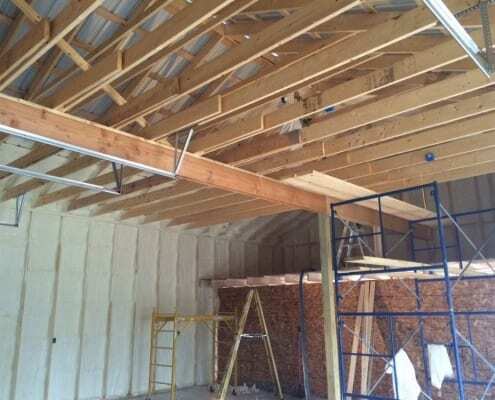 This is a recent spray foam insulation job performed in Manchester NH. 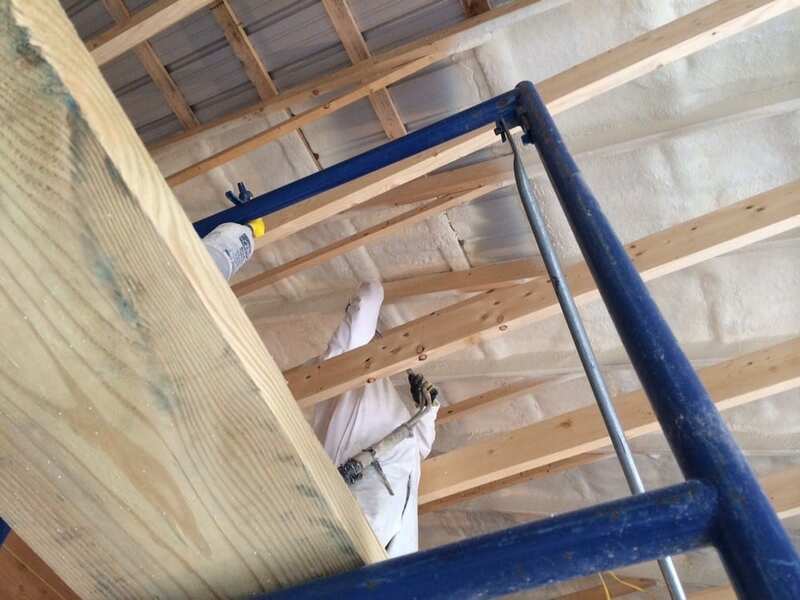 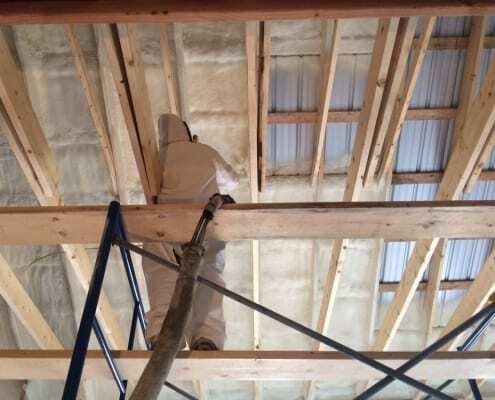 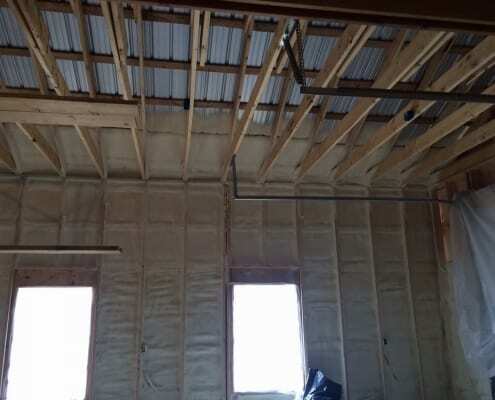 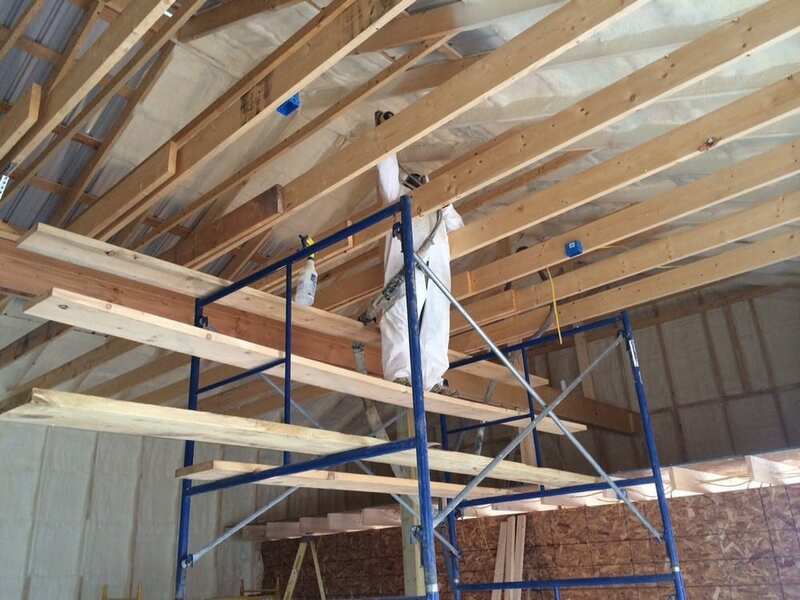 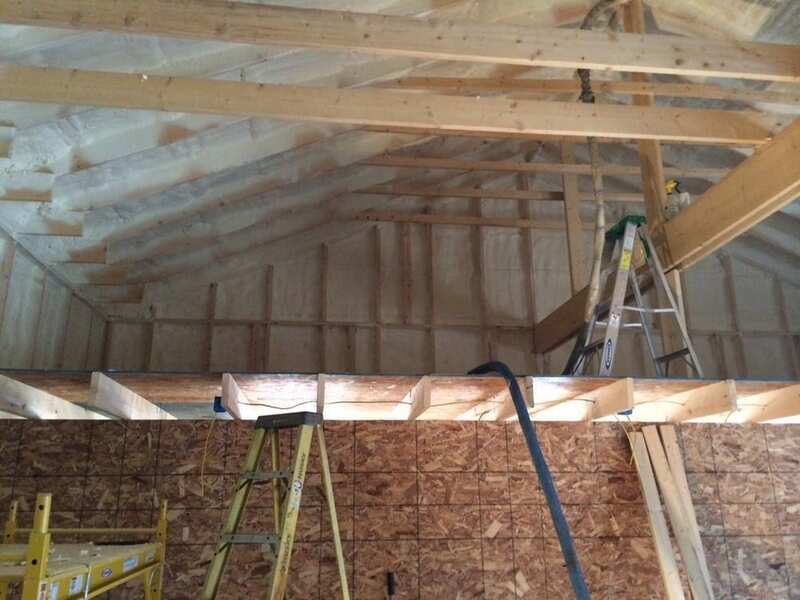 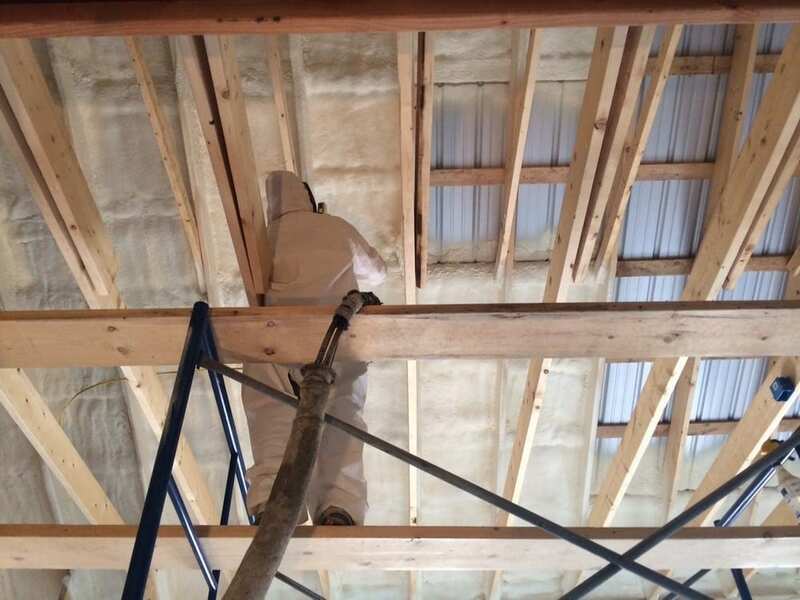 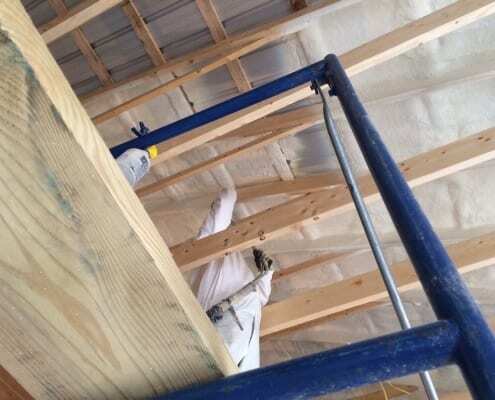 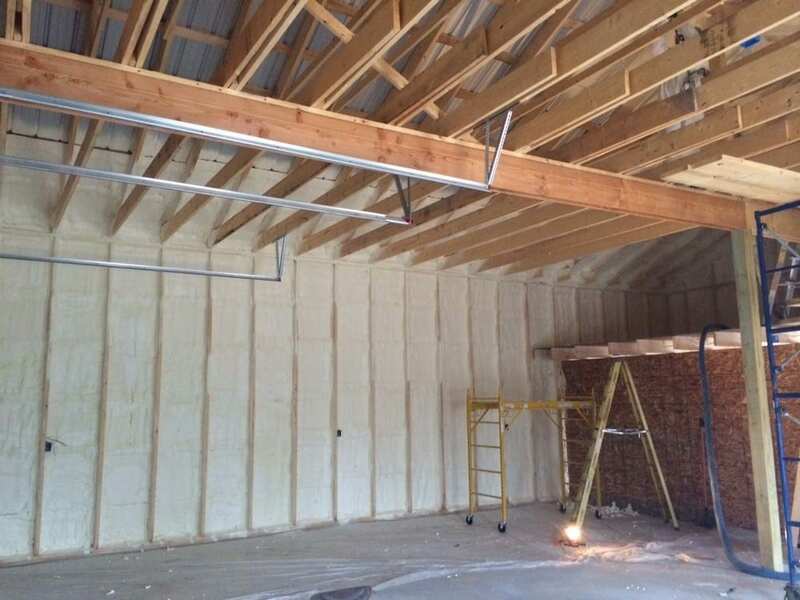 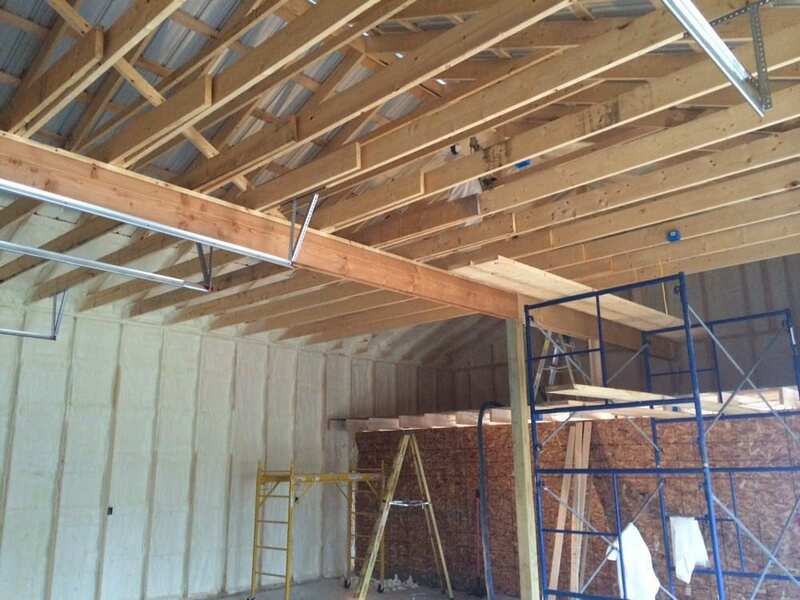 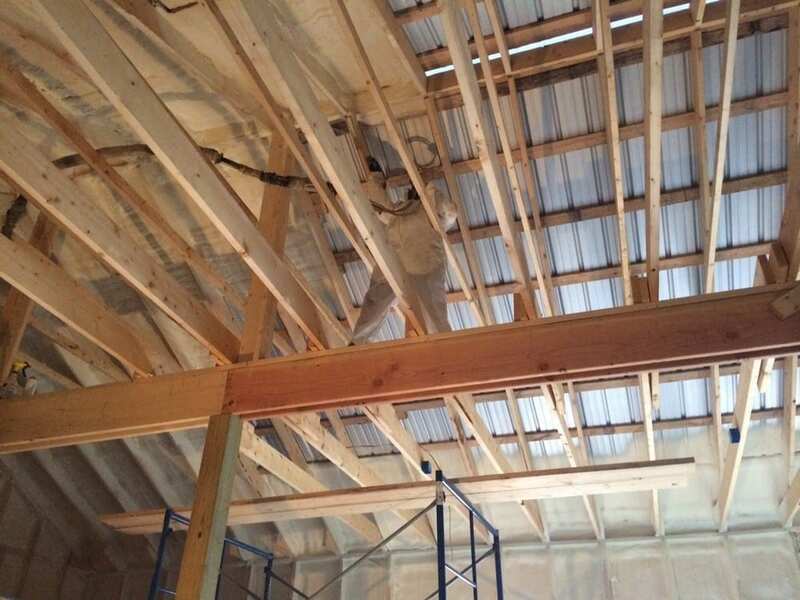 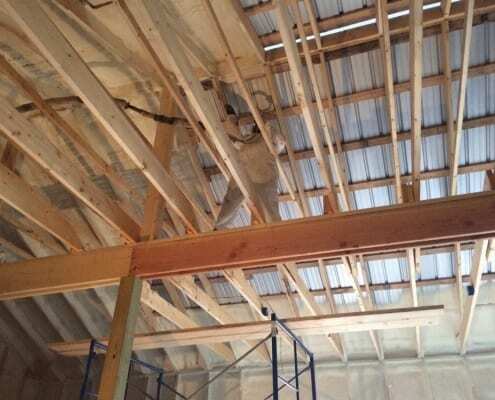 We will handle insulation for your attic, walls, floor and crawl spaces. We offer a 24 hour estimate guarantee. 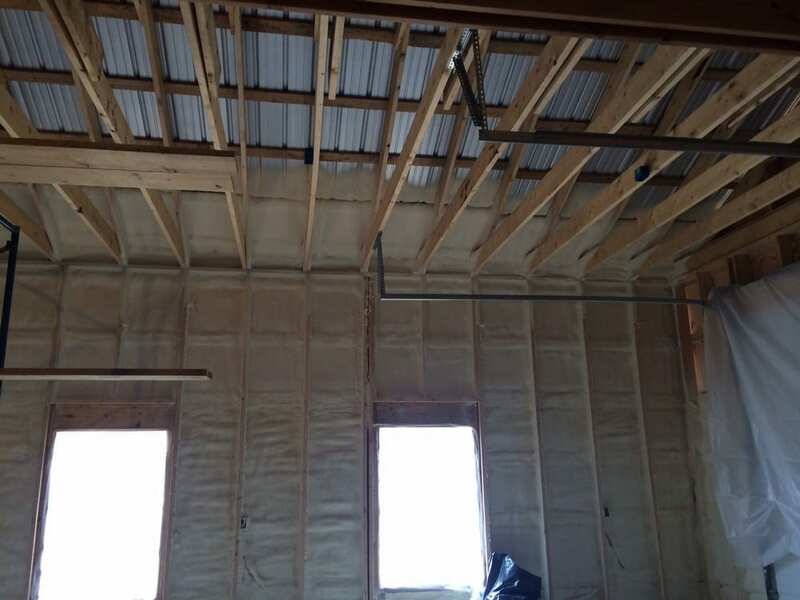 If you like what you see in the pictures below, please let us know by calling us or sending a form. 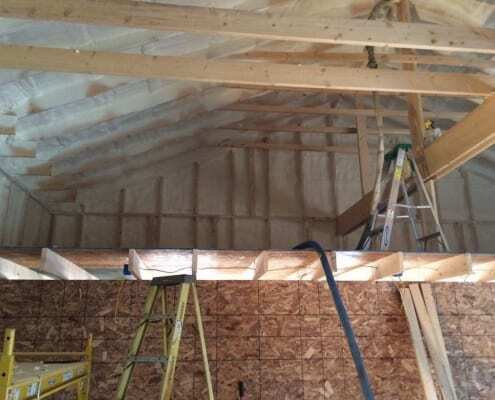 We will get right back to you and perform an estimate for you within 24 hours of visiting your home. 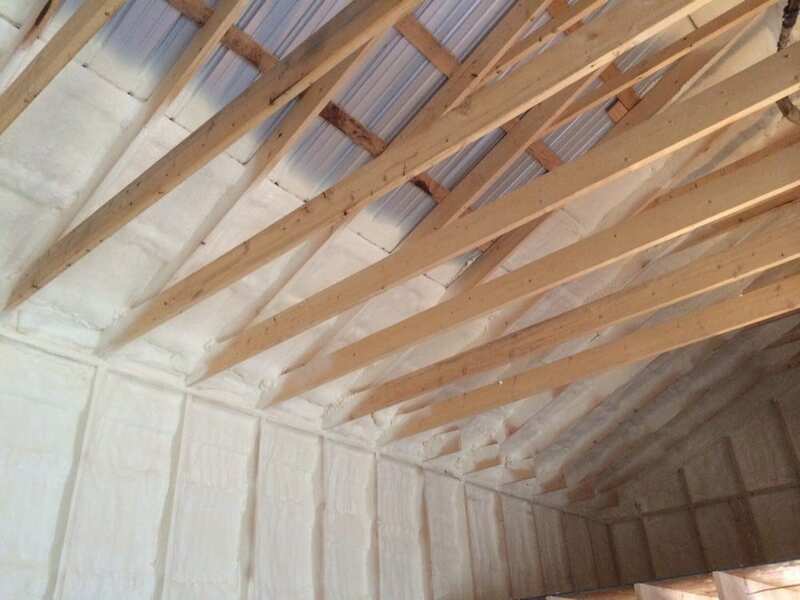 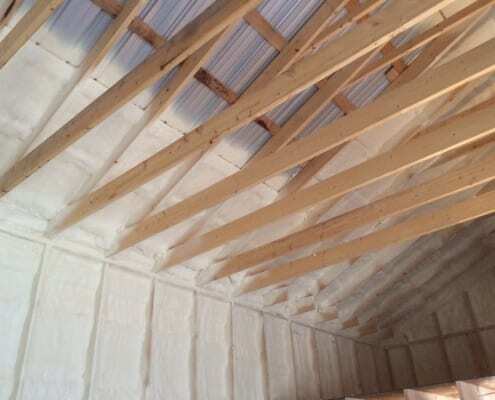 Spray foam insulation will reduce your home’s energy bills significantly, provide safety and comfort in your home, and also reduce your home’s carbon footprint.